The sun, The beach, The sights! 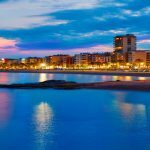 We recommend you,… Alicante! Just like everyone you want the perfect holiday destination to spend your fantastic and well deserved holiday! A nice and beautiful villa or holidayhome is great but you would also like to get out a day and discover something fantastic and new! Well congratulations, you have reached the right page! 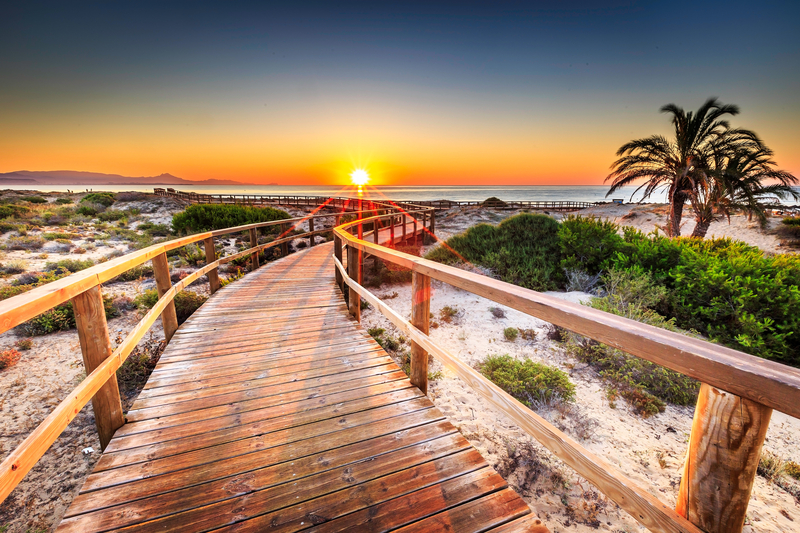 Alicante is a fabulous holiday resort with beautiful beaches, interesting sights and a lively and buzzing nightlife. It doesn´t matter if you are with your friend or with your family because we have experienced that Alicante is fun for everybody! 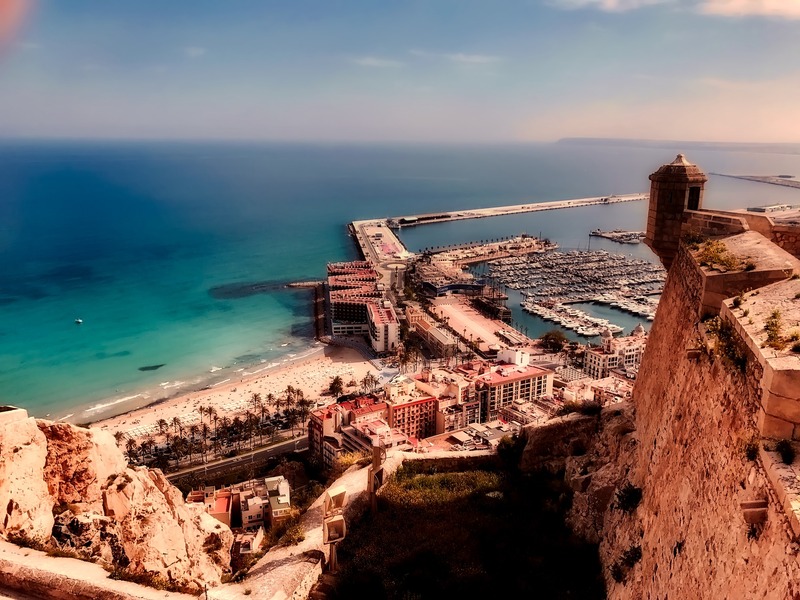 Let us tell you the best 10 things that make Alicante the perfect holiday destination! Visit like many other happy tourists the most popular attraction of Alicante! Next to the beach on the hill, overlooking the bay, you will find this magnificent Santa Barbara Castle. 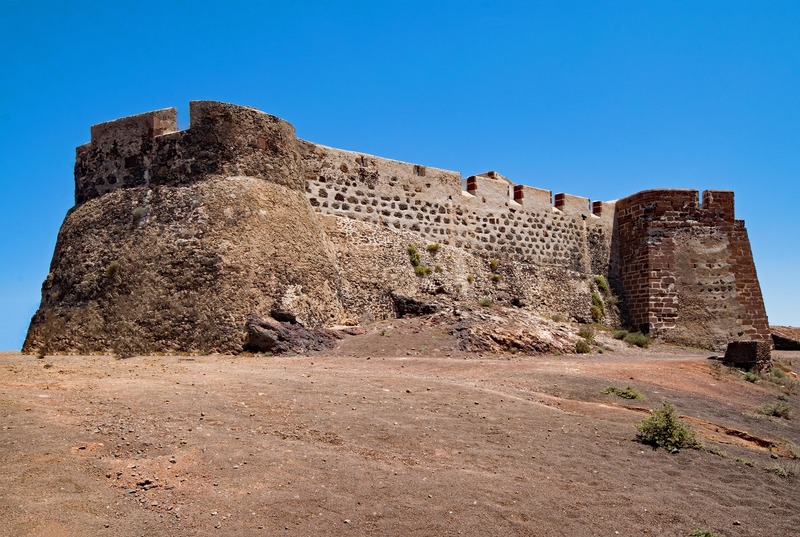 With a height of 166m, Santa Barbara is one of Europe’s largest Mediterranean fortresses. Walk along the beautiful sandy beach towards the Castle and enjoy the beautiful surrounding you will see. Ones reached the Castle don´t forget to take a look inside! You will be amazed by what you see! Impressice drawbridges and monitoring stations but also buildings that ones was a bakery, hospitals, prisons and barracks. Listen to the stories this magnificent Castle wisperes to you. Believe us, it is one of the most interesting cultural and historical sightsyou will have ever seen! Don´t you just love to observe people that are passing by, well then this is the perfect spot! Along the beautiful Marina of Alicante you will find numerous bars and restaurants. Just take a seat, relax on a terrace and observe the world around you passing by. One major tip from us: while you’re there you should really taste the delicious freshly prepared fish in one of the restaurants. It’s delicious! Had enough relaxation?! Walk along the harbor and check out all the amazing and impressive yachts, wouldn´t you just love to have that glamorous life?! Maybe you will even spot a celebrity during your visit. 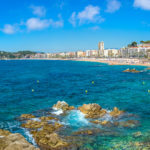 When you think of Spain what pops into your mind? Exactly, bullfighting! You´ve probably seen it once on television or in movies but wouldn´t it be exciting to visit one of these fights in real life!? Well in Alicante you can! Because bullfighting is an important part of the Spanish history and culture, every year on the 23rd of June, during the festival of San Juan a bullfighting is held in the arena of Alicante. Believe us, you definitely don´t want to miss it! The event is huge! One little tip: Don´t wear red!!! Can´t make it this day, that´s a shame! 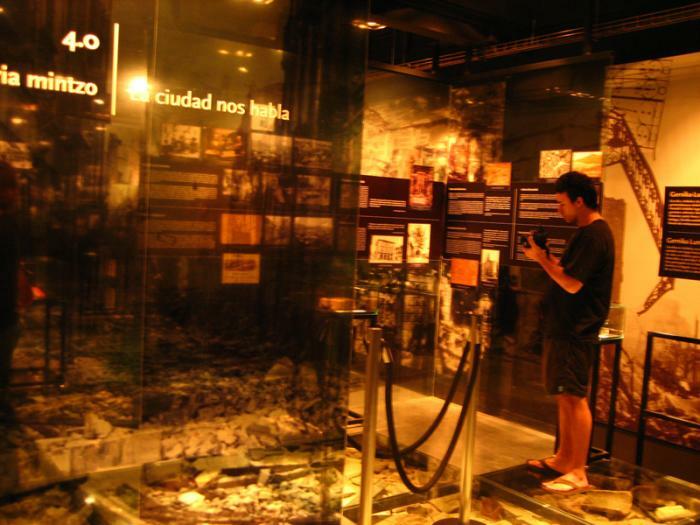 But don´t worry you can still visit the arena and the museum next to the arena, at the Plaza de Espana. 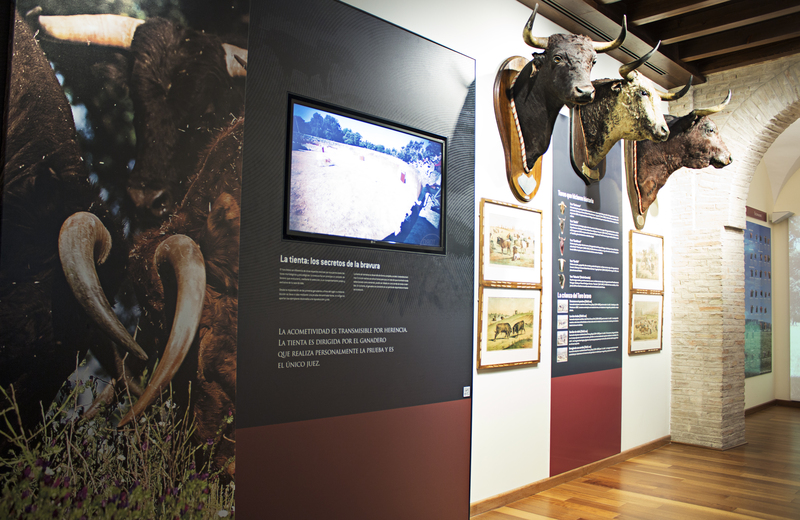 The museum is dedicated to these bullfights including all kind of insight information. Discover the history of this iconic sport! Induldge yourself in the beatiful historical nature of Alicante. Just outside Alicante, within about 23km you will find the impressive caves of Canalobre. The caves are located in the little village Buscot which is really nice to visit. 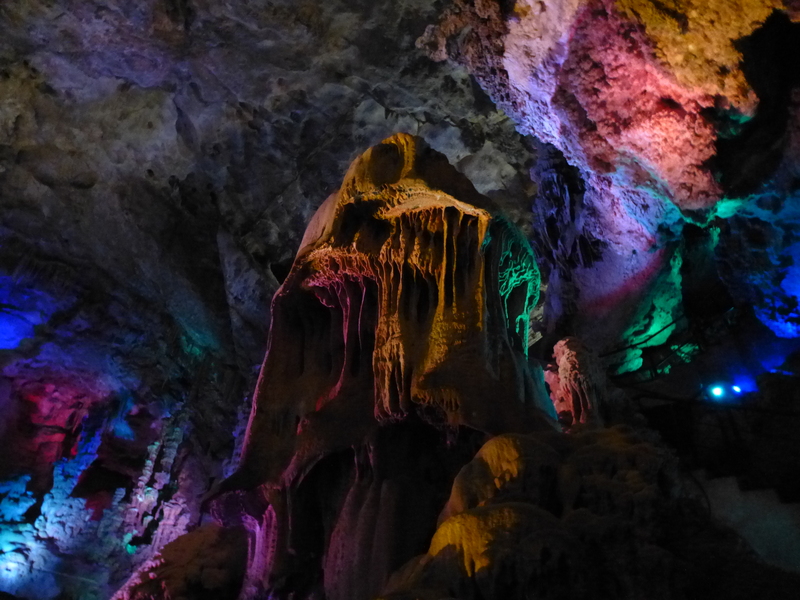 Take a look inside the caves and be prepared to get flabbergasted! Walk along the several rock formations such as stalacites and stalagmites and the famous limestone formation in the form of a candelabra. We promise you, you´ll be amazed at what you´ll see, it’s really magnificent! Imagen yourself walking in the city of Alicante and suddenly you stop. Wow, what is that building that you can see from a far distance?! It is the beautiful Gothic church Basilica de Santa Maria. This basilica is the oldest church in Alicante which stands on the ruins of an ancient mosque. From a distance, you’ll recognize this basilica immediately by its two asymmetrical towers. Walk around this magnificent building and take a closer look at the image of Virgin Mary above the doorway. Don’t hesitate, go inside! 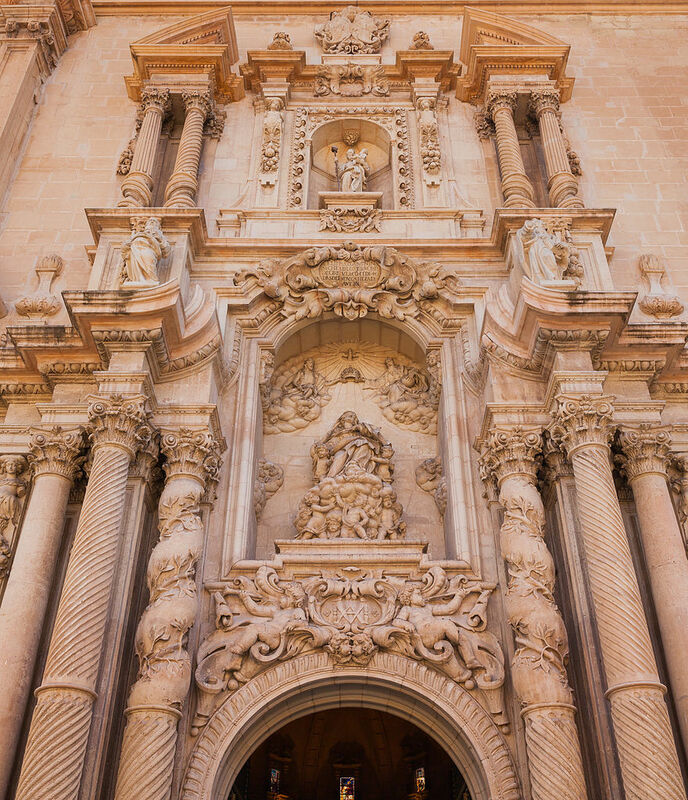 Go inside the oldest church of Alicante, it is really worth it! Although it’s not in the city itself (only 10km from the coast of Alicante) we tell you, this beautiful island is really worth a visit! Hop aboard the glass bottom boat and allow it to bring you to this piece of paradise. Not only your destination is fantastic even the trip towards it is a really great experience. Imagen yourself on a lovely hot summer day, laying on deck of the boat with a nice breeze in your hair enjoying the beautiful surrounding. Once arrived at Isla de Tabarca you will be stunned by the wonderful beaches with its crystal clear water and beautifull flora and fauna all around it. Relax on the beach or explore the island and check out the great shops and restaurants. You can spend a lovely day here! One of the nicest and most lively places in Alicante. Every night at the Paseo Gadeo you can stroll along this great fun market. Watch all the different artist come together to show their work to you. 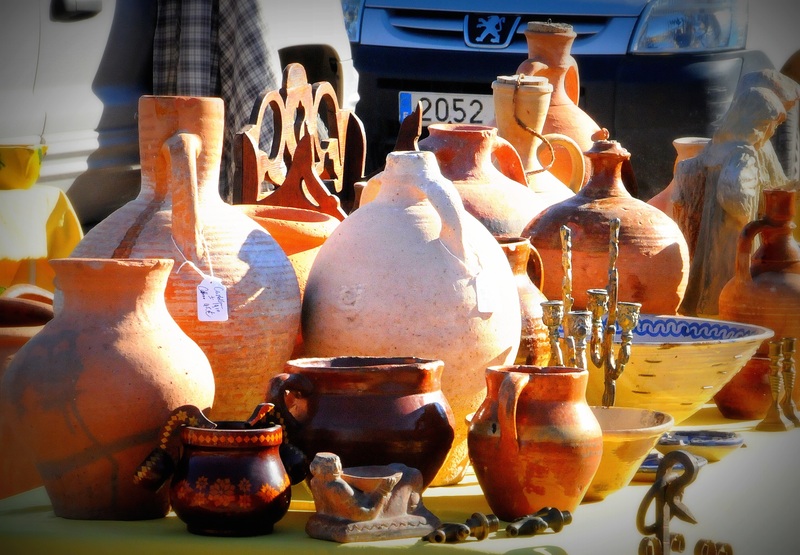 From traditional paintings to modern art pieces, you´ll find everything here! So bring out your best sales skills and buy that art piece you love for a bargen! Just like all the other art lovers you will feel right at home here! Picasso, Miro and Dali. Do they sound familier to you?! Of course, everybody knows them! Wouldn´t it be amazing to see their beautiful and famous art pieces? In one of the oldest buildings of the city of Alicante you find the Museum of Art. 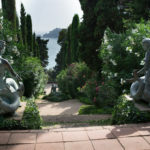 Take a look inside and check out the amazing art pieces of these famous Spanish artists. And a little insight detail… the admission is free!! After a nice and relaxing day at your private swimmingpool of your villa or holidayhome from clubvillamar you are ready to go out and hit the town! 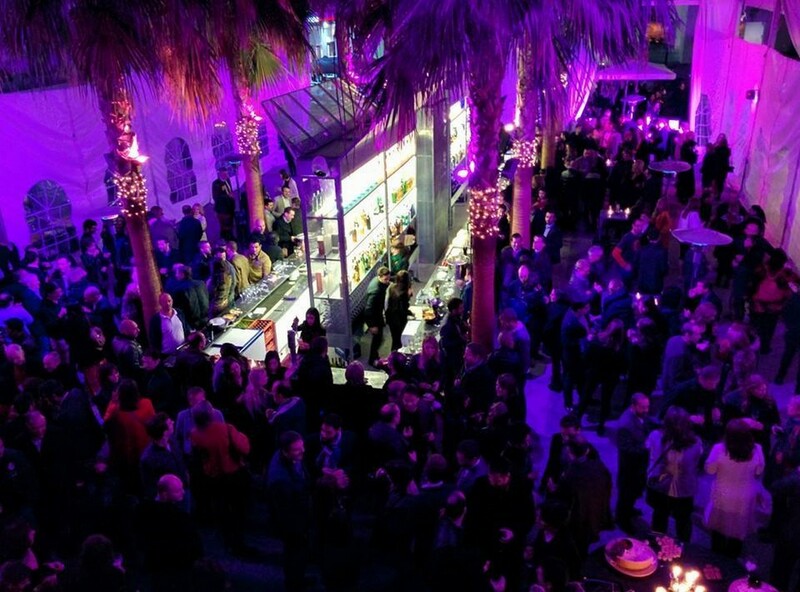 In the old town of Alicante, El Barrio, there’s fantastic entertainment! You´ll find an incredible amount of bars, pubs and clubs. Sit down and relax on a terrace with a nice cocktail in your hand, cheers with your friends in the bars or let your feet do the work and dance the night away in one of the nightclubs. You can entertain yourself up to sunrise! Number 10 in our top 10 list is one you will definitely enjoy after sightseeing all the numbers 1 to 9!! Yes, it is a relaxing day on the beach!!! 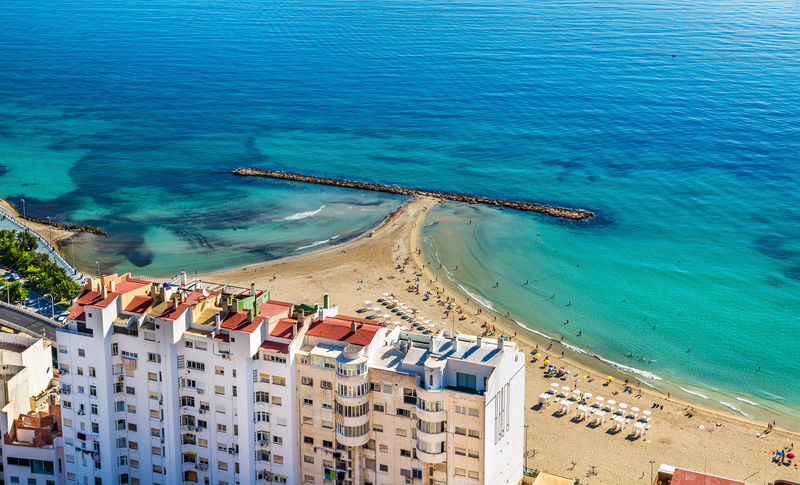 Because after all the input you´ve done during your holiday you need a nice and relaxing day and so the beach of Alicante is the perfect place! 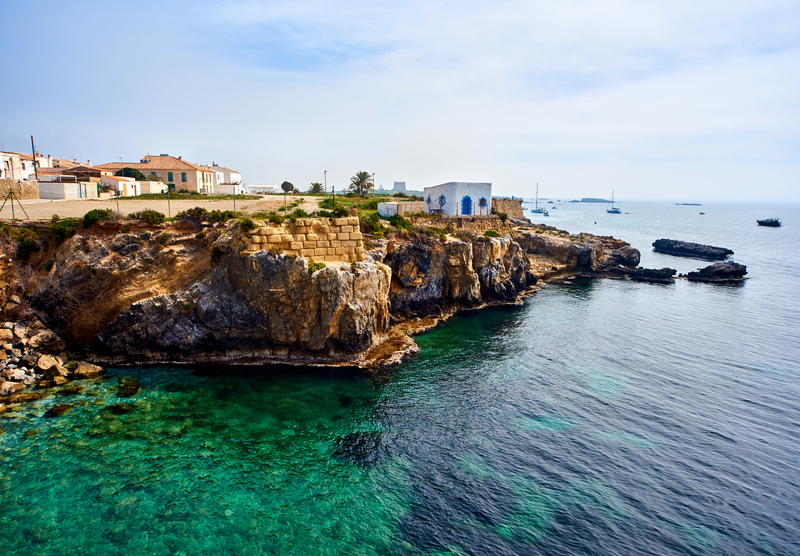 Just lay in the lovely soft sand and cool off in the beautiful bue mediterranean sea. Need some sunscreen, an airbed or fancy an ice cream? Postiquet beach is located centrally next to the centerso you´ll have everything you need! Can you already imagen yourself in the amazing city of Alicante? Relaxing on the beautiful beach, making a terrific boattrip or discovering some interesting historical facts of Alicante. 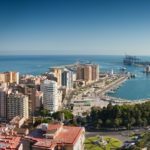 Alicante is a fantastic and popular place in the Costa Blanca where many happy tourists go to in the summer.From your villa or holidayhome in one of the popular resorts at the Costa Blanca you will be only a few miles away from the livly and buzzing city of Alicante! 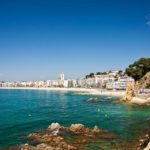 Would you like to read more about the Costa Blanca? So what are you waiting for! Before you know it that terrific villa or holiday home from here!